Online sports betting superpower Bet365 will soon be plying its lines on US soil, through a deal to provide the brand-new Hard Rock Atlantic City with a wagering platform. With more than 23 million customers globally, Bet365 is among the largest online gambling companies in the world and has the potential to inject some serious marketing capital into the New Jersey sports betting sector, which is not yet a month old. 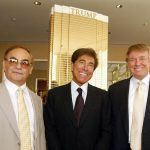 The deal was revealed yesterday by the New Jersey Division of Gaming Enforcement (DGE), but appears to have been in the pipeline for several weeks, at least. As spotted by Eric Ramsey of Play NJ, a letter from DGE director David Rebuck on the Division’s website reveals Bet365 and the Hard Rock signed a letter of intent on June 19 to launch a sports wagering alliance. Rebuck provisionally signed off the deal on June 25, but a formal announcement is still forthcoming, despite the informal ones being all over the place. 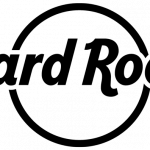 The Hard Rock Atlantic City’s land-based casino opened last week, and a day later it soft launched online with technology provider GAN. The casino has now left beta testing and gone live. 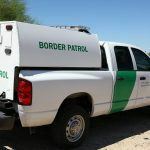 New Jersey launched land-based sports betting in mid-June, but the DGE is not expected to begin authorizing online sports betting until the middle of this month. 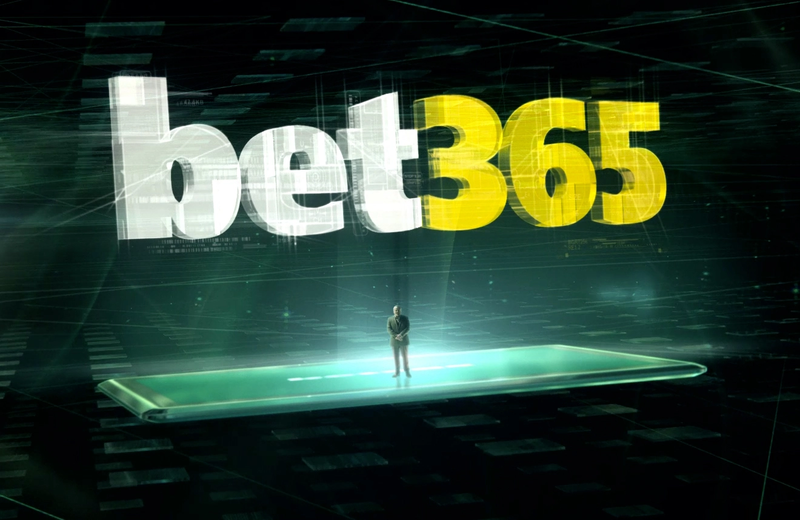 Bet365 joins a handful of British betting companies looking to make their mark in the US, following the Supreme Court’s decision to reject PASPA, the law that had prohibited state-sanctioned sports betting since 1992. These include William Hill, which launched its long-awaited sports book at Monmouth Park racetrack last month, and Paddy Power Betfair, which has acquired FanDuel for some brand recognition in the US and will soon launch at the Meadowlands racetrack, across the Hudson River from the New York metropolitan area. These companies and their competitors will be jostling for dominance across America, as individual states gradually roll out sports betting over the next few years. William Hill is already well-established as the market-leading sports betting operation in Nevada. But Bet365 brings a lot of financial clout and last month, began lobbying in New York State, where the legislature was debating legalizing sports betting, but ultimately ran out of time.